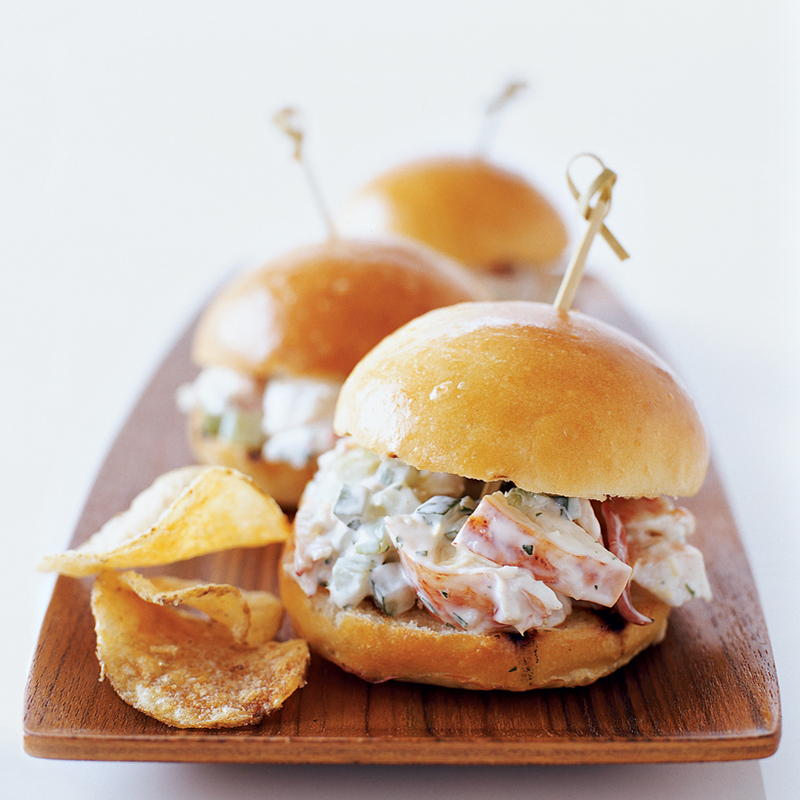 Everything from lobster sliders to crispy fish tacos. 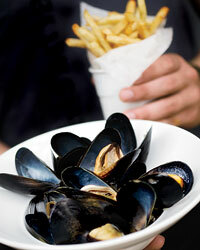 Recipes using the top choices for sustainable seafood on the West Coast. 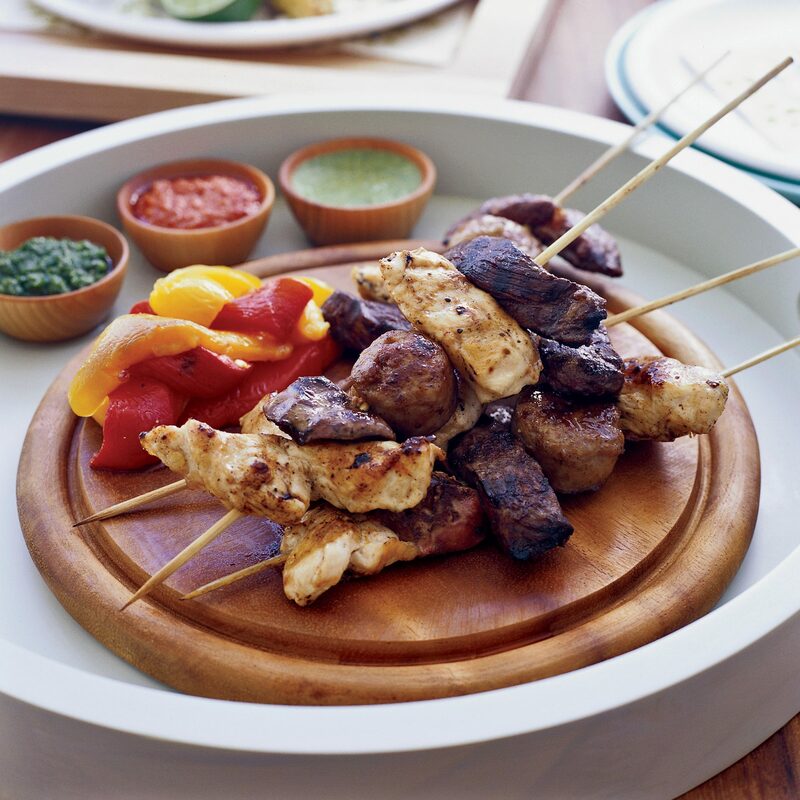 Favorite recipes from Florida-based chefs, like Michelle Bernstein's mixed grill with chimichurri sauces. 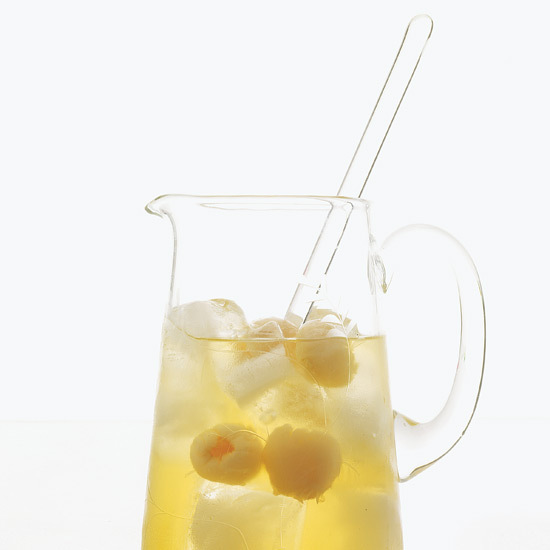 Cool drinks for hot beach days, like white sangria with lychees and sake. 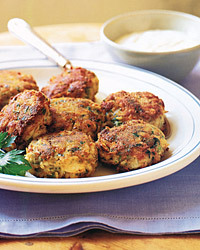 New England favorites, like crab cakes and chowder. 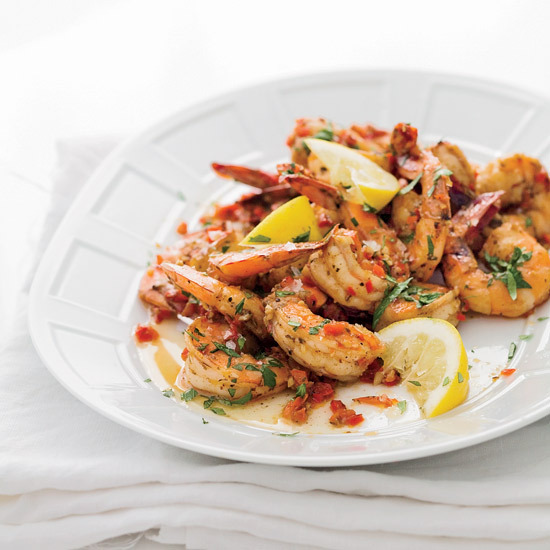 10 amazing recipes from the Gulf, like Creole shrimp with garlic and lemon. 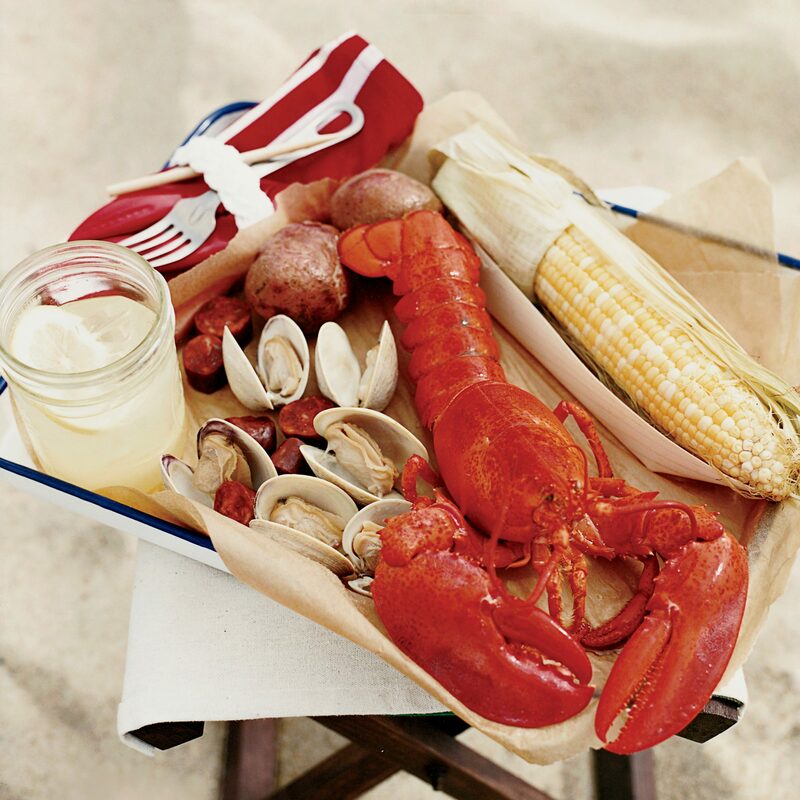 Sensational recipes for a classic New England clambake. 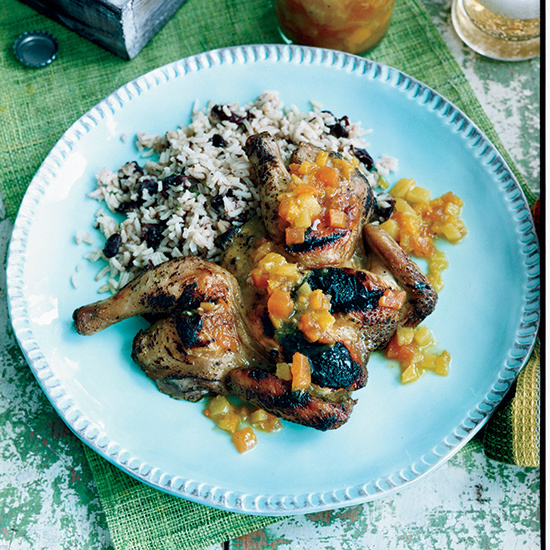 Jerk Cornish game hens, fried sweet plantains, rum punch and more. 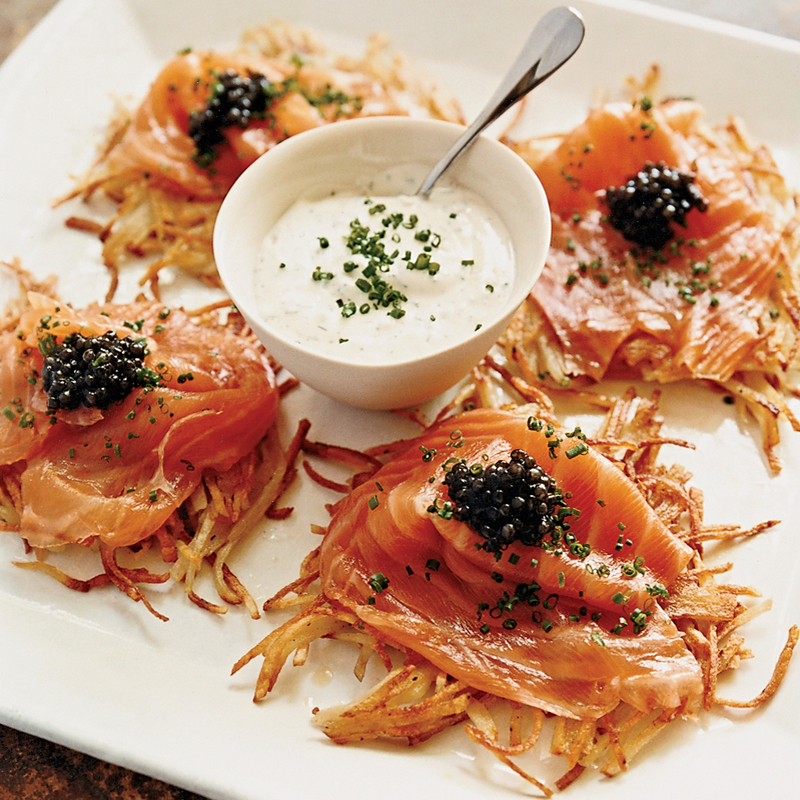 Great California dishes like Wolfgang Puck's potato pancakes with smoked salmon. 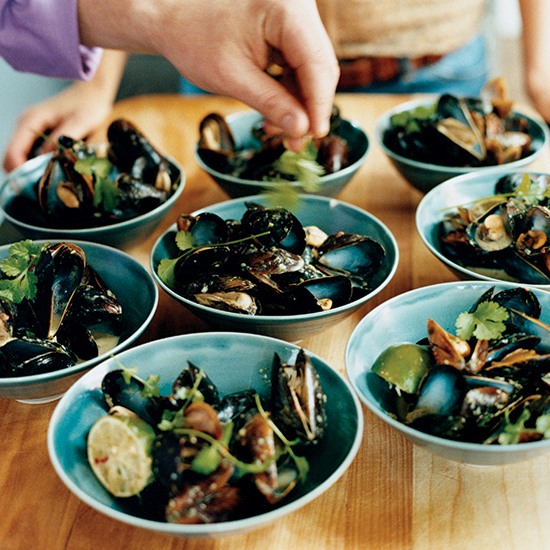 10 fantastic dishes, like steamed mussels with coconut milk and Thai chiles. 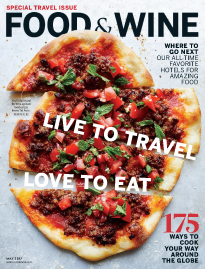 F&W's roundup of the best restaurants in San Diego. 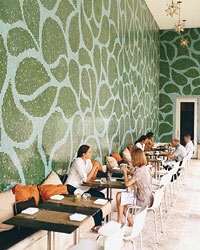 The best alfresco dining in the Design District and more tips. 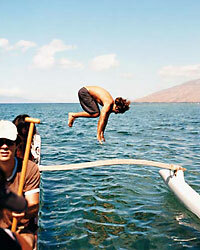 Secluded island spots for incredible adventures. 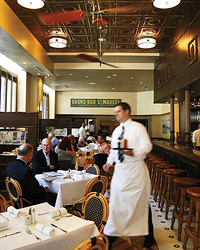 The longstanding McCrady's and more great restaurants in Charleston, South Carolina. 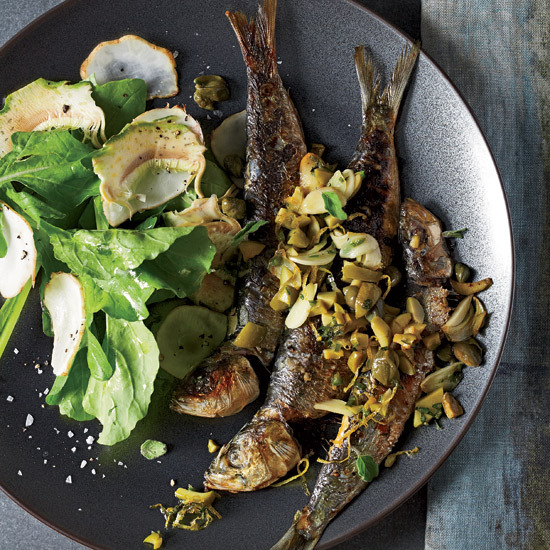 The restaurant Animal, plus more Los Angeles hotspots. 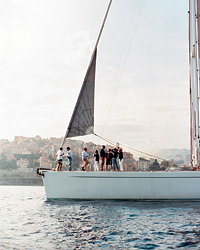 The perfect places for an outstanding eating and cocktail-sipping weekend. 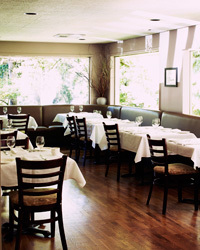 Top Seattle spots, from a pizza joint run by one of the city's top chefs to an ambitious spot serving only a single seating each night. 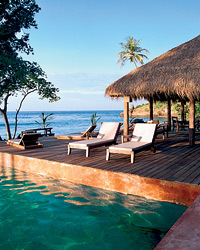 Tropical trips that incorporate cacao plantations and chocolate factories with lodges and villas.